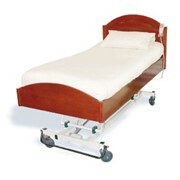 The Invacare® 1600 Aged Care Electric Nursing Bed is designed to aid the control of infection by reducing the build-up of moisture and microbial contamination. 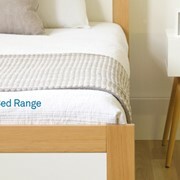 The high air to metal ratio of the slat base helps keep the skin in a clean, dry and supple condition thereby minimising the possibility of developing a pressure sore. 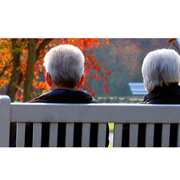 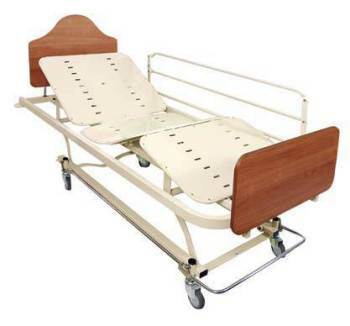 The Invacare® 1600 Aged Care Electric Bed combines comfort and exceptional functionality and ensures optimal conditions for both user and carers. 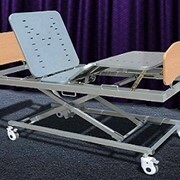 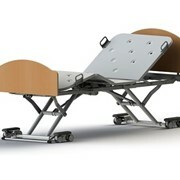 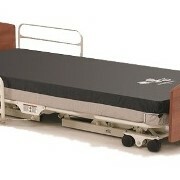 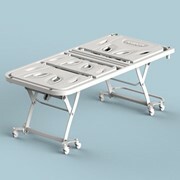 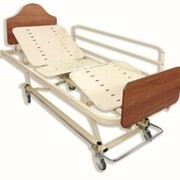 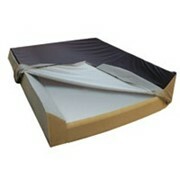 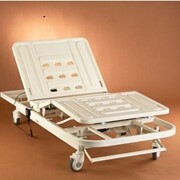 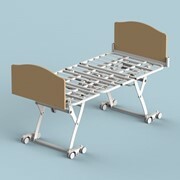 Electronically operated hi/lo bed.